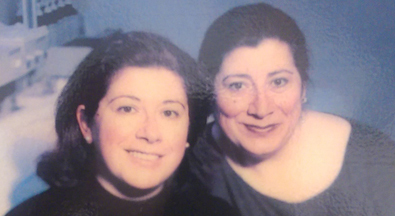 We're a family-owned business spanning two generations. Sarah has been working in the health industry for over 14 yrs. She is a licensed massage therapist and licensed esthetician. Sarah is into healthy living and enjoys working out and boxing. Sarah is friendly and outgoing. Her favorite Sisters Salon treatment is the Cyrothermic Body Treatment. Sarah can usually be found at both Sisters locations. Lucy Kobeszko Lucy has been working for Sisters over 8 years. What she loves about her profession is making her clients feel good about how they look and feel. Lucy feels she works in a very family friendly place with great people. She recommends the Sisters Salon Anti-Aging Facial Treatment and works at the Old Orchard location. Dee is a licensed esthetician who enjoys providing all facial challenges and waxing needs. She is outgoing and enjoys a good laugh. Dee's favorite Sisters Salon treatment is the Pumice Peel Manual Microdermabration Treatment. Dee can usually be found at the Old Orchard location. As a young girl you could always find Jackie giving facials & "makeovers" to any willing friend or family member. As an Esthetician at Sisters, for nearly 12 years, she absolutely loves creating brow sculptures and believes there's nothing better than a great brow & Brazilian to make you feel like a million bucks! Jackie can be found at the Water Tower location. 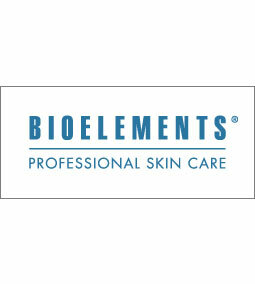 We proudly use Bioelements Professional Skincare products in our spas and available to purchase to take home and continue your skin care regimen. Bioelements delivers what serious customers expect: the highest standards of quality and performance from the best skin care line. Estheticians and at-home users want real professional results. No hype, no gimmicks, no false claims. Bioelements clinical skin care formulas do not contain artificial colorants, synthetic fragrance or parabens – which can irritate and damage skin – and they never test on animals.